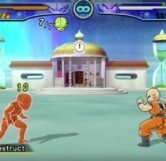 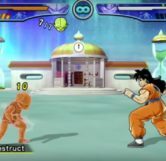 In Dragon Ball Z: Budokai 3, when playing as a Saibamen against Yamcha you can instantly kill Yamcha by performing the Self-Destruct finishing move. 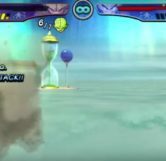 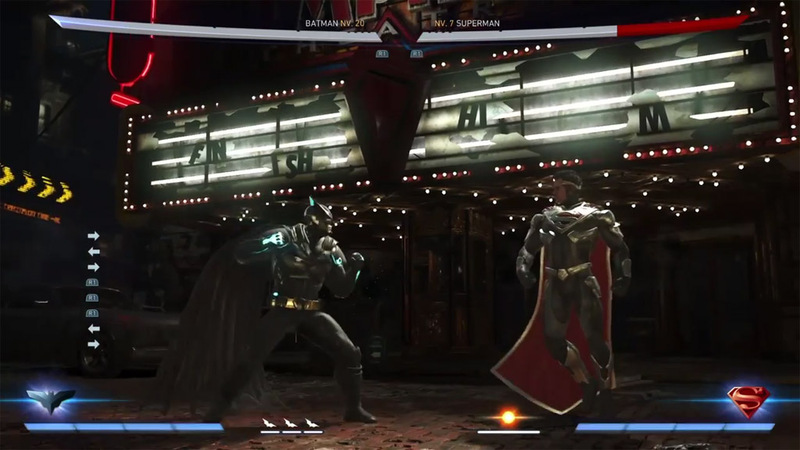 When performed on other characters of similar power levels and lower (Hercule), the Saibamen’s Self-Destruct move only takes away almost a full bar of health, but won’t kill them. 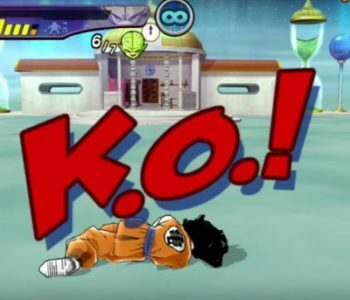 This easter egg really shines in the fact that Yamcha is the only character in the series who has died from a Saibamen. 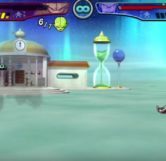 In season one shortly after Vegeta and Nappa arrive on Earth, Vegeta grows a Saibamen to fight Yamcha as he thought fighting him himself would be a waste of time. 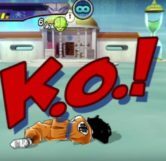 After Yamcha seemingly beats the Saibamen he believes it to be dead. 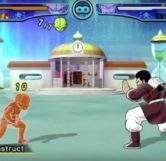 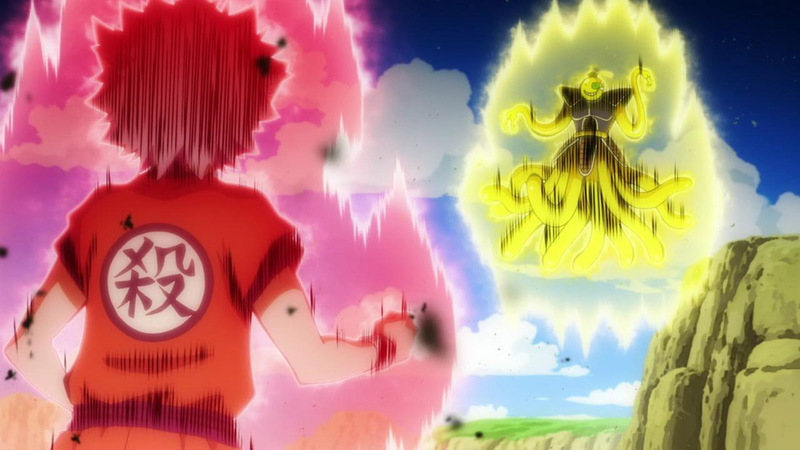 With his back turned to the Saibamen, Yamcha then ends up being surprise attacked and killed by the Saibamen’s Self-Destruct attack once it latches onto his back.